As you may have already gathered, the latest iteration of Android (4.0.4) has begun trickling out to the international version of Samsung’s Galaxy Nexus and Nexus S devices, among others. I say trickling, because many users have yet to receive the OTA update notification on their device. No need to panic, however, since there’s a quick and easy way for you to hop from version 4.0.2 to 4.0.4 in a few easy steps – details of which can be found below. Before you can begin, you’ll need to check your device’s codename to ensure it’s compatible with this particular update. Your device absolutely must be the GSM version (not the Verizon Galaxy Nexus) with the product code name ‘yakju’. If your device has the name ‘yakjuxw’, ‘yakjusc’ or any other such name, then do not proceed, as you risk messing your device up. In order to ascertain which device you are using, grab the GN Official Update Checker from the Google Play Store. You also should be running stock Android 4.0.2 (ICL53F) as opposed to a custom ROM, and you will of course need Android SDK installed. With the formalities behind us, let’s begin. Step 2: Unlock your bootloader. If you’re not sure how to, then check out this post. 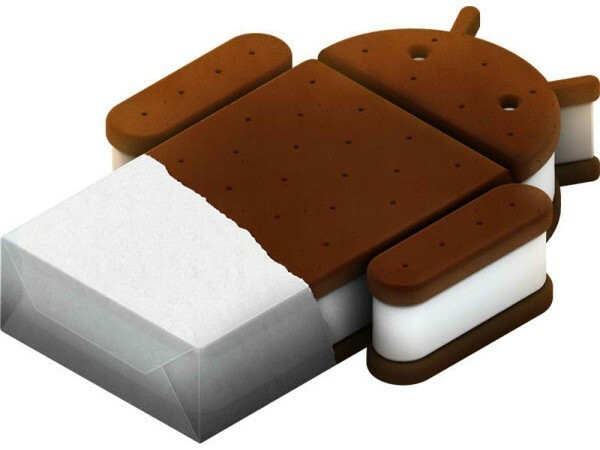 Step 3: Download the Android 4.0.4 update from Google from here, and the latest ClockworkMod recovery image from here. Step 5: Boot your device up into bootloader mode. This is achieved by powering off your device, and then powering back on whilst holding the volume up and down buttons together, followed by pressing the power button. Step 6: Connect your device to your computer, and open a command prompt or terminal. Locate your fastboot folder, ensuring your ClockworkMod image is also inside that same folder. Step 7: Type: fastboot-windows.exe boot recovery-clockwork-5.5.0.2-maguro.img in the command line. Step 8: Utilizing the ClockWorkMod recovery menu option to flash a zip file from the SD card, select your OTA .zip. And that – as they say – is that. 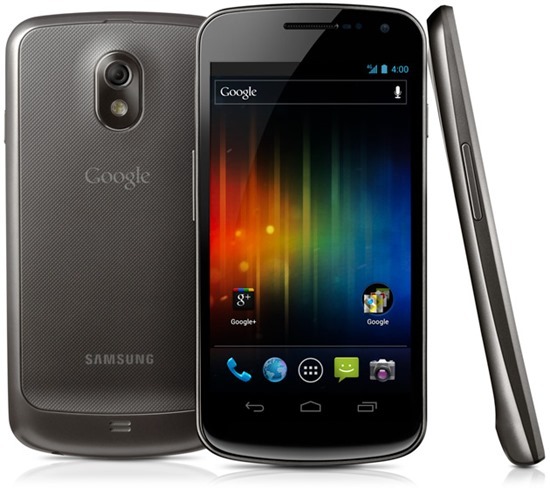 You can now enjoy Android 4.0.4 on your GSM Galaxy Nexus!